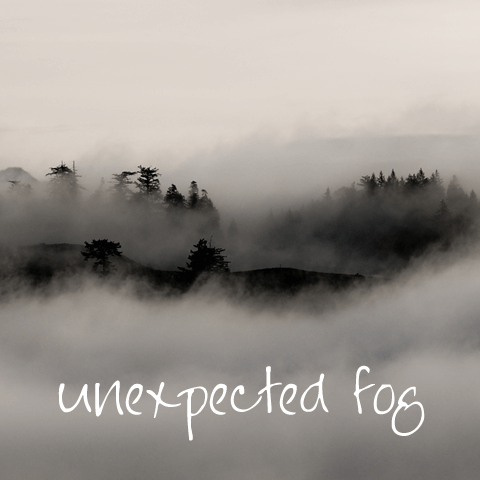 Ever find yourself in the middle of an unexpected fog? Take this time to remember it. It happened. It was real. And it was something of a moment in dreamtime. And dreamtime is much more than we often realize it to be.